When it comes to playing FIFA, players will always try to find a different way to beat their opponent. It could be playing back and attacking on the counter, playing through the air on set pieces and crosses, or it could simply be with a fast build up and pace. 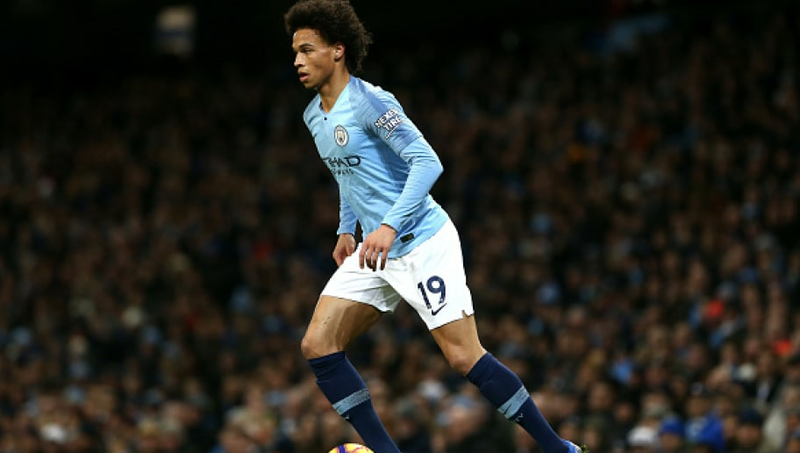 Leroy Sané is one of the best players in the Premier League and continues to be a key player for Manchester City. His pace is usually what sets him apart from his opponents as he plays out wide and sneaks behind the back line. Not to mention that he's a lefty and his 80 ranked shooting makes him a dual threat. 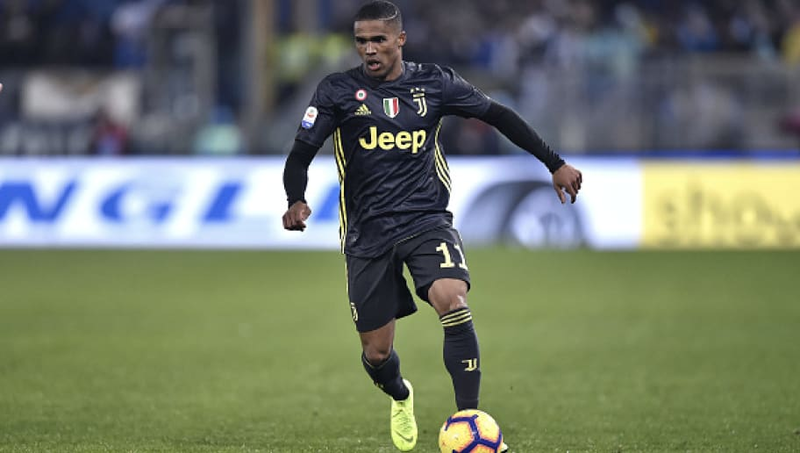 Similar to Sané, Douglas Costa is another midfield/forward type of player who plays out wide and tries to spread out the defense. Unfortunately for his club Juventus, Costa hasn't exactly been the offensive force like Sané has been for City. But when it comes to playing FIFA, that doesn't matter because we're the ones in control of the offense, and I'll take my chances with Costa's 95 pace any day. 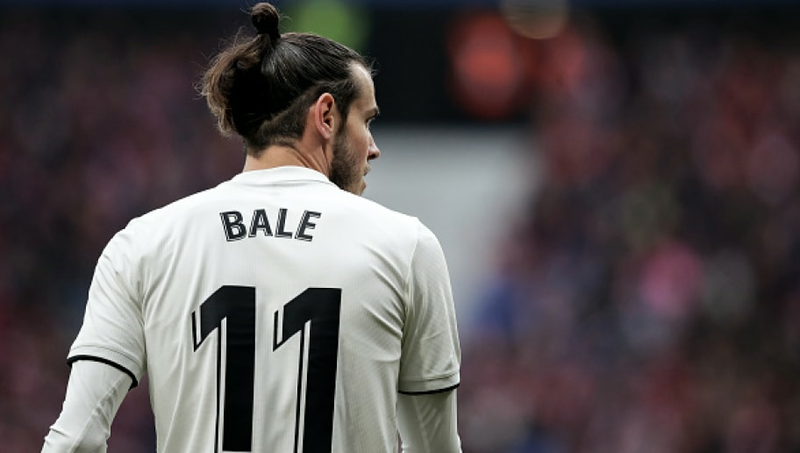 Gareth Bale has always been an offensive threat dating back to his days at Manchester United, but his on-field production hasn't necessarily lived up to his talent. However, video games are completely different and the 95 pace that he sports could be vital, especially with the combination of his 88 shooting. 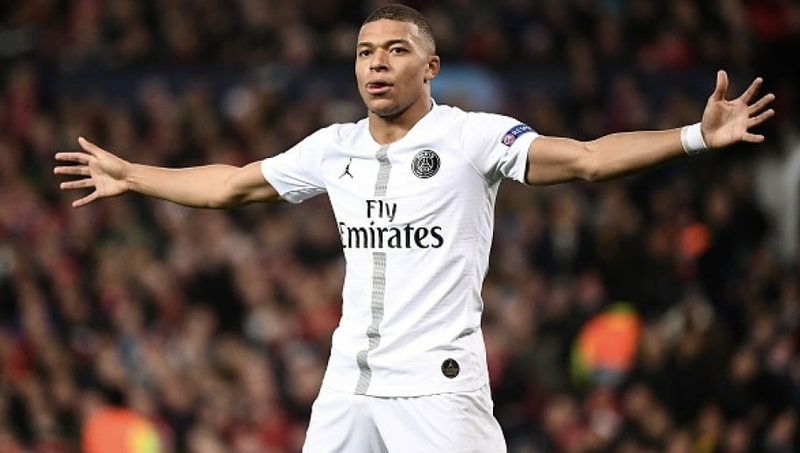 Arguably the best young player today, Kylian Mbappé has taken the soccer world by storm. The 20-year old has quickly become a household name over the last year or so and might already be a top-5 player. 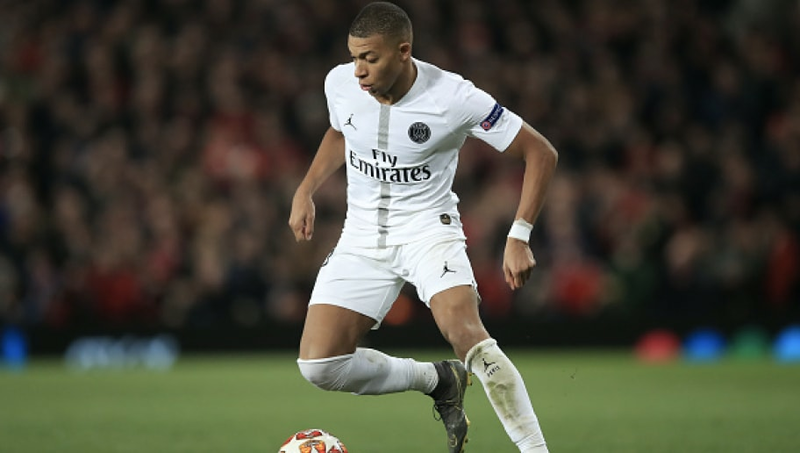 Mbappé has unreal skill and ability but what's taken him to the next level has been his pace, and coming in with a 96, he ranks second on this list. We have finally arrived at the fastest player in FIFA 19, Adama. The 23-year old winger is not as talented as the others on this list, but his pace is what matters here. 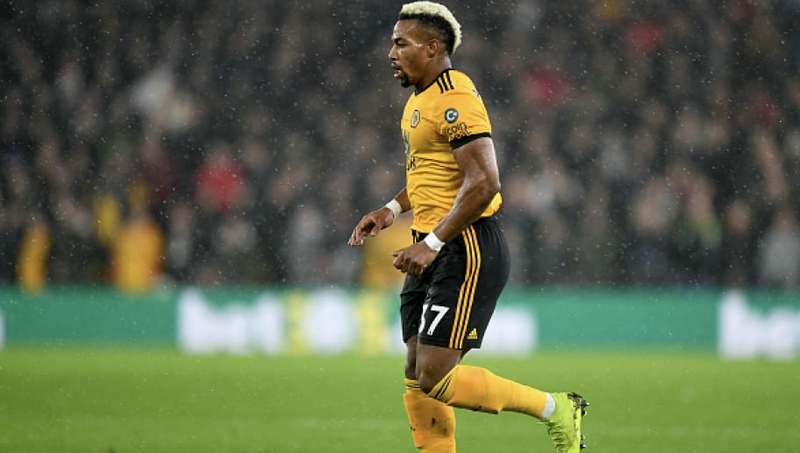 Adama is the perfect player to bring off the bench later in the game when the defense is tired because his incredible 97 pace is basically untouchable.